If you’re in the US and you’ve joined a fantasy football league, you’d know how fun and exciting it is. 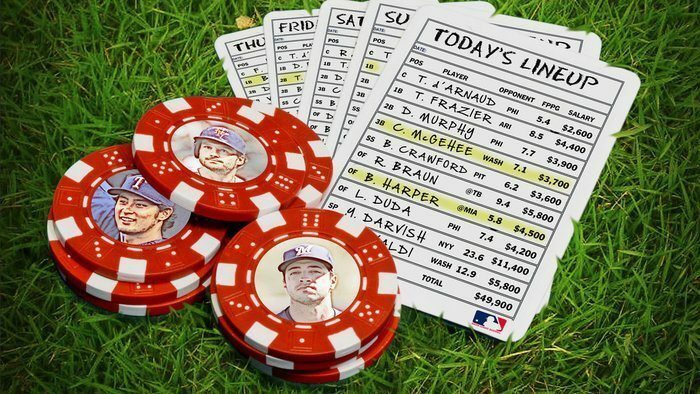 Some people play fantasy sports for serious moolah, while others, mostly beginners, join leagues for the thrill. Needless to say, sports in the US – whether football, baseball or basketball – have millions of fans. The wager record set by Nevada sportsbook on Super Bowl 50 supports the fact that Americans enjoy not only fantasy sports, but also sports betting. Are you one of the millions of Americans who carefully prepare their league drafts to build their winning fantasy sports teams? Joining a fantasy league may seem like a simple hobby – like fishing on the weekends, perhaps? But apparently the industry it’s under is more complicated than it seems. 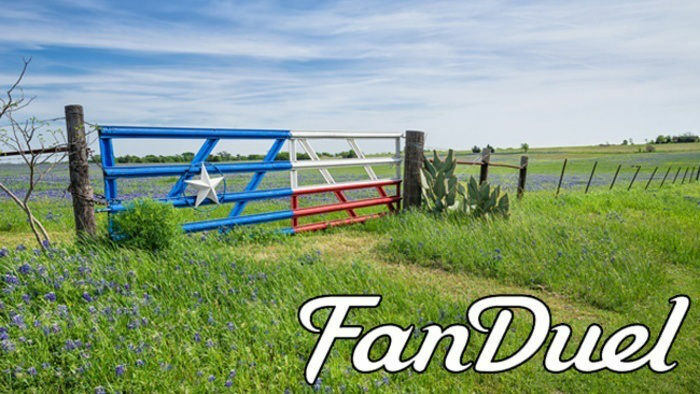 We'll take a look at some of the issues below, and since it always helps to know as much as you can you can also visit our fantasy sports review pages and then just click the operator of your choice. Through the years, fantasy sports and online betting have been controversial topics in the US sports industry. That’s why the documentary released by the New York Times and PBS was timely and relevant. Over the course of a year, the two media companies collaborated in producing a FRONTLINE documentary episode entitled, “The Fantasy Sports Gamble”. 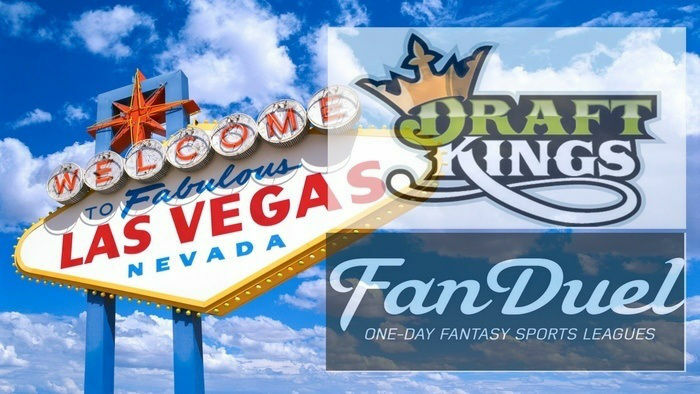 While joining in on fantasy sports may look harmless, it would still pay to know a little background regarding the current betting industry in the US. Below are the highlights featured in the NY Times and PBS documentary. 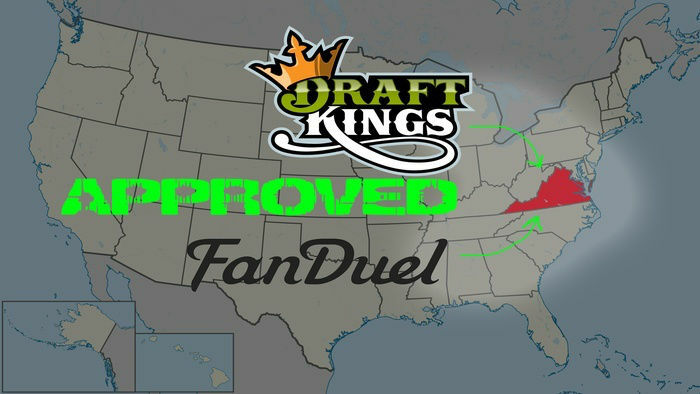 In the US, DraftKings and FanDuel make up the majority of the fantasy sports market. On 2015, these companies spent a quarter of a billion dollars in marketing campaigns, and they have a perfectly good reason to do so. According to the demographic study by the Fantasy Sports Trade Association, at least $26 billion is spent on fantasy sports wagers. Apparently, millions of customers in the United States patronise the industry due to the tempting million-dollar prizes. In the US, it is illegal to operate companies that promote a betting scheme, except in Nevada, Delaware, Oregon and Montana. 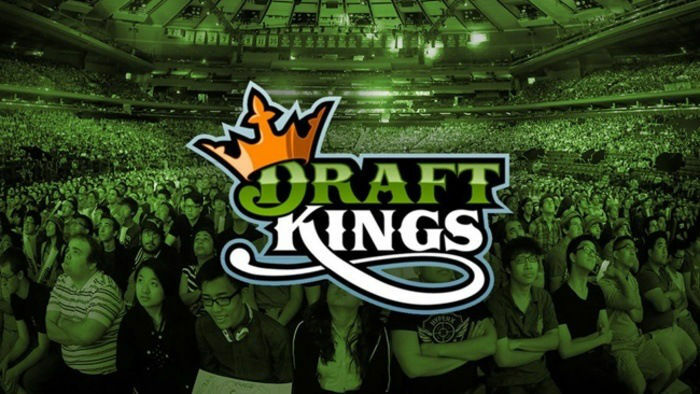 While the regulations mainly apply to betting operators, fantasy sports players can still place their bets and join fantasy leagues online. However, they should still be wary of illegal sports websites that operate in the United States because their bets and personal details wouldn’t be protected by any form of regulation. The journalists from the NY Times and PBS documentary found that there are over a hundred “offshore” gaming and betting sites operating within US soil. These sites claimed to manage their operations outside the US where online gambling is legal. When the Unlawful Internet Gambling Enforcement Act of 2006 was passed, it barred payment processors from facilitating online bets. However, fantasy sports were excluded from the prohibition on the basis that the games are skill-based and that they do not rely on chance. Still, individual states have the jurisdiction to ban fantasy sports. As of this writing, fantasy sports businesses are illegal in Arizona, Iowa, Louisiana, Montana and Washington. If you live in one of these states, it is advisable to just stick with the fantasy sports parties organised by your friends and neighbours. Unfortunately for Americans, a number of offshore betting sites do not accept US customers. However, the Times discovered a scheme that one sports betting ring used. The Times created an account with Panamanian gaming site BetOnline and accessed it from New York. A customer service representative from the same site contacted a Times reporter and told him that his transaction would not reflect a sports bet on his credit card statement. While some online betting sites provide virtual money transactions, there are still gaming operators that rely on ‘shadow bank system’. These betting sites exchange billions of dollars in cash with their clients without any proper documentation. So if you’re sure that your fantasy sports league is going to win big bucks, get your shopping bag ready because you might have to meet Mr. Gold in one of his cash drops. On the other hand, if you want the convenience of using PayPal for fantasy sports money withdrawal, visit one of HitYah’s betting sites. If you’re always on the go, but you still want to keep up with your fantasy sports league, there are always a number of fantasy sports mobile apps that you can use. 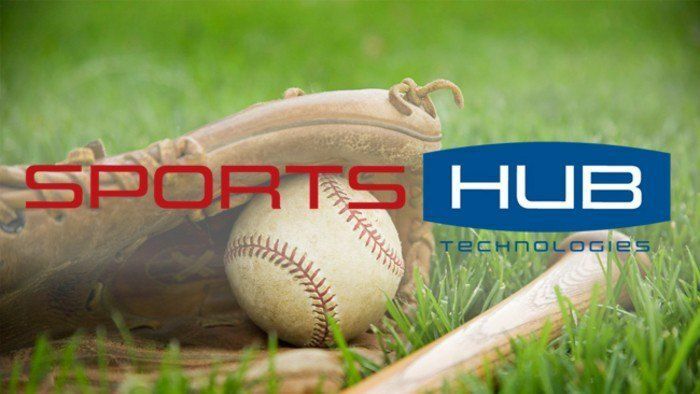 And, depending on the type of phone you have, there are several fantasy sports apps for iPhones as well as fantasy sports apps for android phones. While some apps make drafting a team easier by pre-selecting ideal fantasy players, they may be questioned by the local government. Fantasy sports is only legal because it is considered a skill game. Moreover, removing the team drafting feature categorises it as gambling. So it may be best to choose mobile apps that still allow you to draft your own fantasy sports team based on stats. After all, the fun in fantasy sports lies in creating your own winning team. If you're new to fantasy sports, you can always give try it out first and play fantasy sports for free. And find out for yourself why it's so popular.